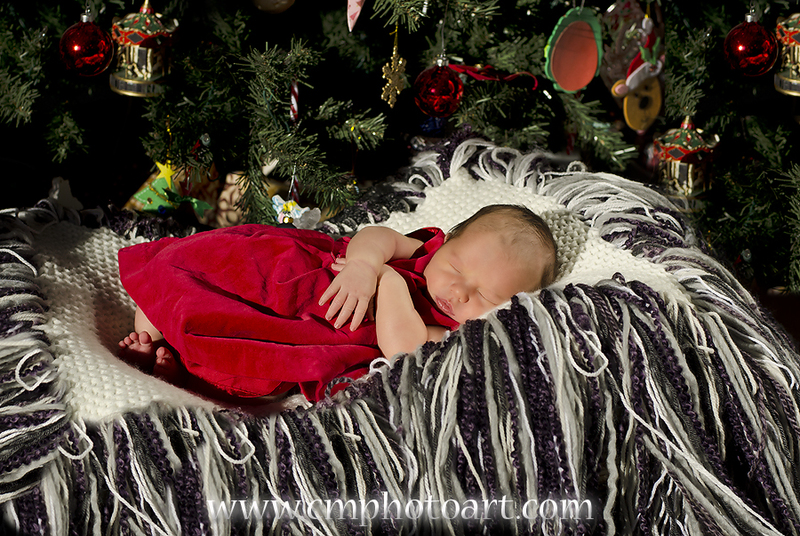 Well, we've definitely been busy here in our house! 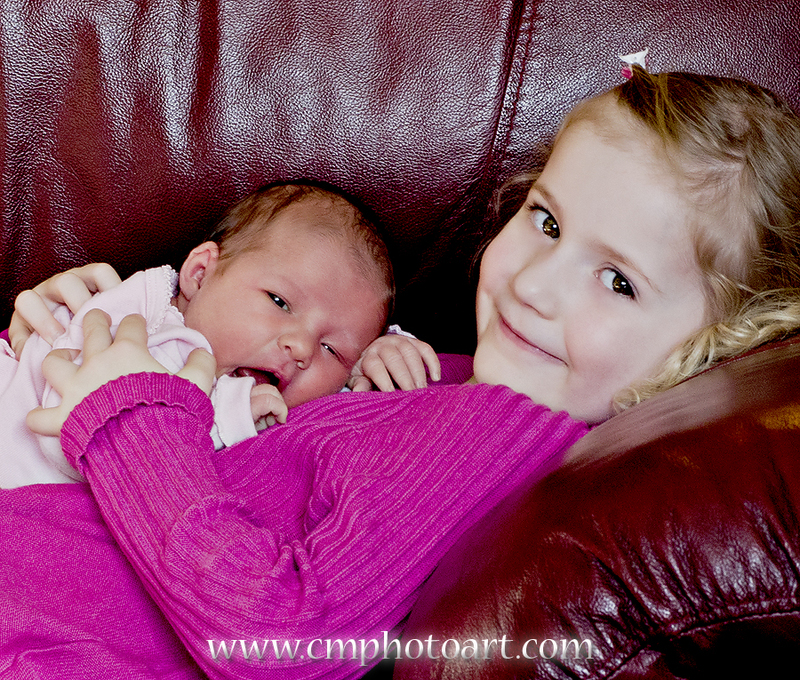 New baby sister, Erica Jann arrived December 20th. 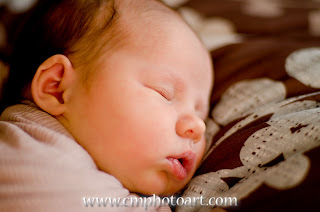 She's so adorable! 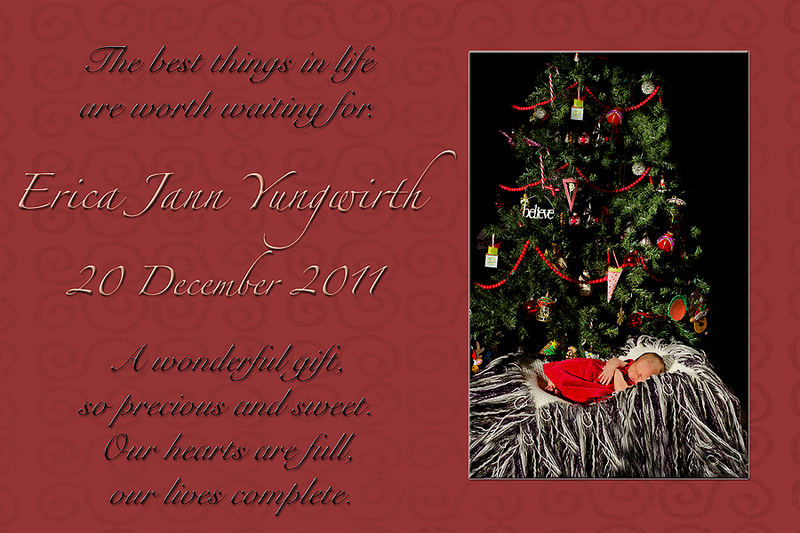 Needless to say, it's been a bit hectic with Christmas and a new baby :) but very fun! 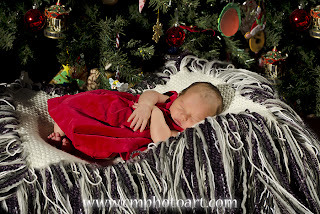 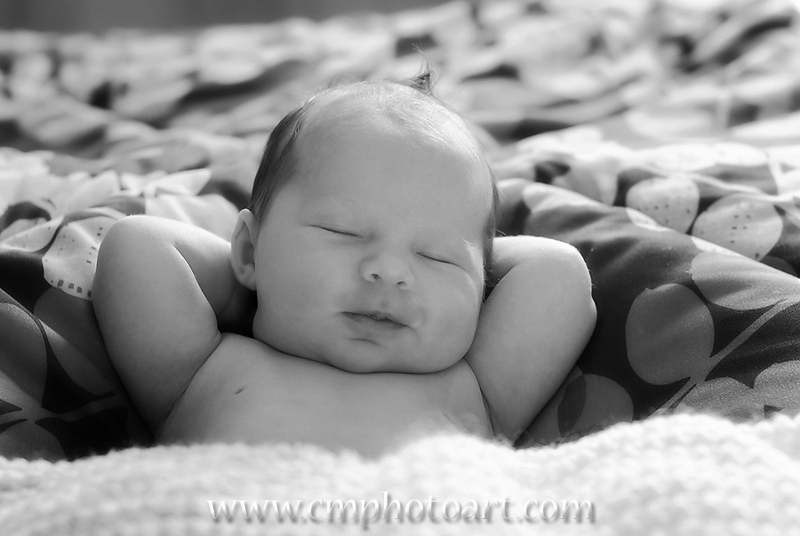 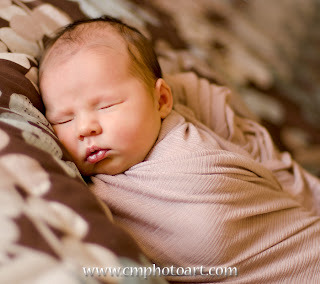 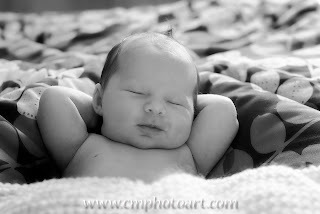 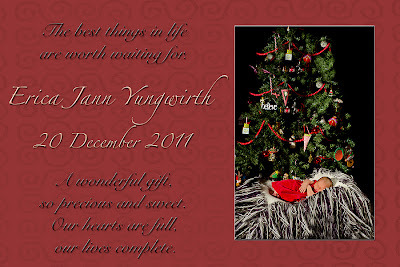 My friend, Carol Markusse - CM PhotoArt - took some lovely newborn shots of Erica when she was 8 days old.